and evolve a higher consciousness than the mental, a spiritual and supramental consciousness which will transform and divinize human nature." 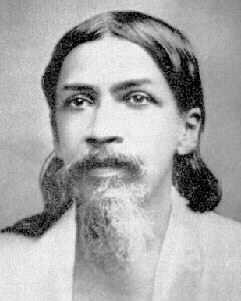 Sri Aurobindo's father was trained as a medical surgeon, but spent most of his career (following medical training in UK) in service to the British colonial government of India. Professionally, Krishna Dhun Ghose was said to have been a popular Anglophile, bureaucratically effective in terms of successfully completed municipal projects (in the town of Khulna) and well respected. Nevertheless his father faced constant financial insufficiencies, due significantly to his need to maintain seperate homes for himself and his mentally ill wife. Surya-Magha 0-deg Toward the end of his life, regrets overcame him, and he degenerated into severe alcoholism. 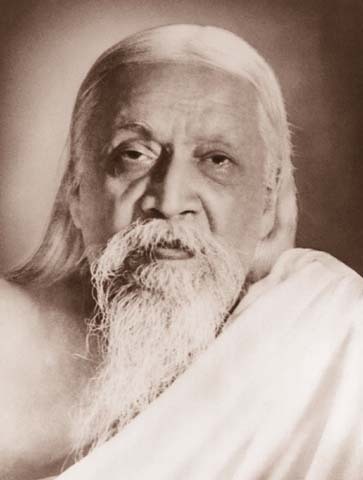 Sri Aurobindo's mother Swarnalata was married age-12 and had six children. She was said to have suffered from hysteria which made her unstable, and prone to beat the children violently. (Mula chandra with Shani). His father left the family in 1880 due to the mother's mental illness. Young Aravinda was separated from his parents for 14 years, age 7-21, while he completed a UK education. a perfect liberty of thought and of worship must be allowed to the individual in his approach to the Infinite." 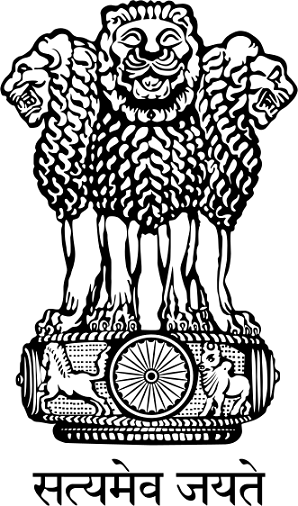 Ruler of 10 = Zukra-1 and uttama Rahu occupies 10. Aurobindo very quickly rose to high leadership positions in the political world during his engagement with the cause of Indian Independence. In Pondicherry, he neither accepted nor rejected the iconic leadership empowerments of the spiritual communities which formed in his wake.